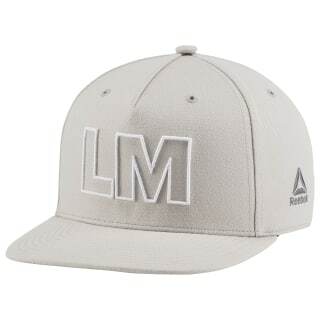 Take on sunny days and your LES MILLS™ workouts with this graphic cap. 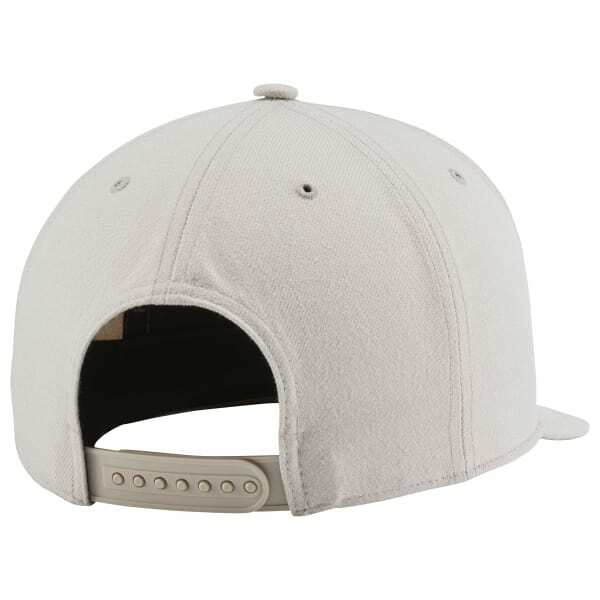 One size fits most, and the adjustable snapback tightens for active studio sessions. Stay cool while the eyelets vent heat.